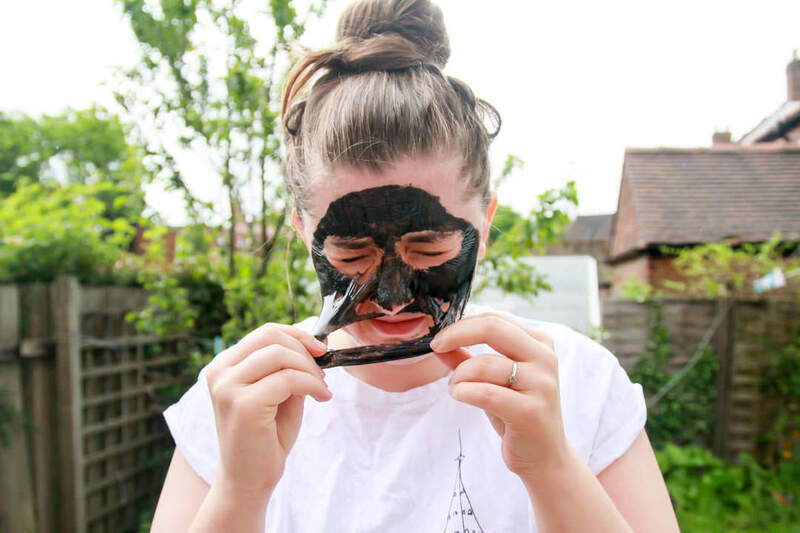 The Maybeauty ‘The Incredible’ Face Mask is an incredibly strong and powerful black deep sea mud peel off face mask with some impressive results for acne and blemish prone skin. Trying out The Incredible face mask definitely reminded me of the Blackhead Killer Peel Off face mask which I wrote about here. These products are incredibly similar and were both very effective blemish treatments. 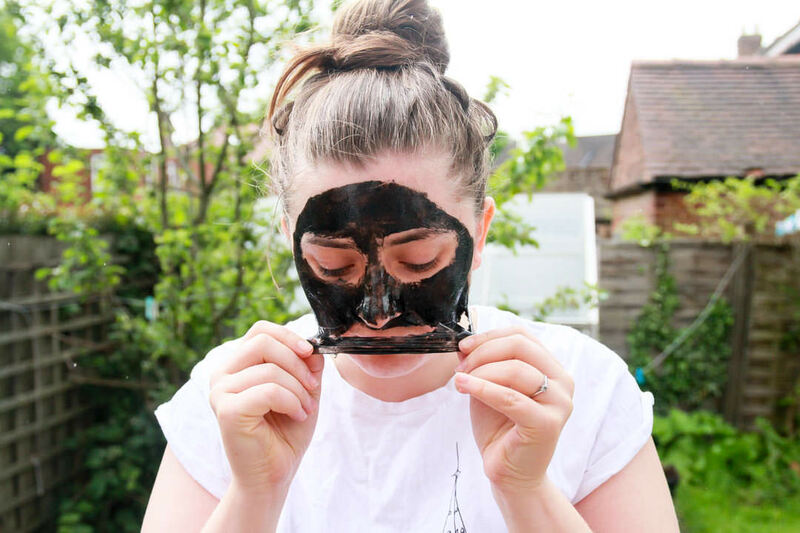 The main ingredient in The Incredible face mask is deep sea mud although the mask does also contain alcohol to make the mask liquid in the sachet and then dry out quickly in contact with the air. 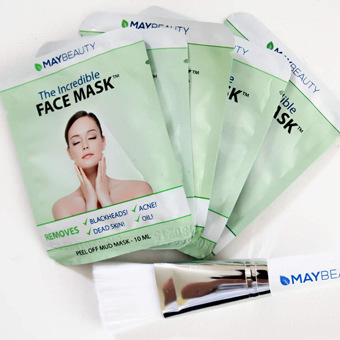 The Maybeauty mask is not tested on animals and is dermatology tested although you should avoid using the mask if you have severe acne or broken skin. The Incredible mask removes blackheads, prevents acne and removes oil and dead skin. It has really helped clear up my blemishes and has helped my skin be a little less oily which I have been struggling with recently. As it removes the bacteria on the skin I have been suffering with less breakouts after use and have been using the masks twice a week. 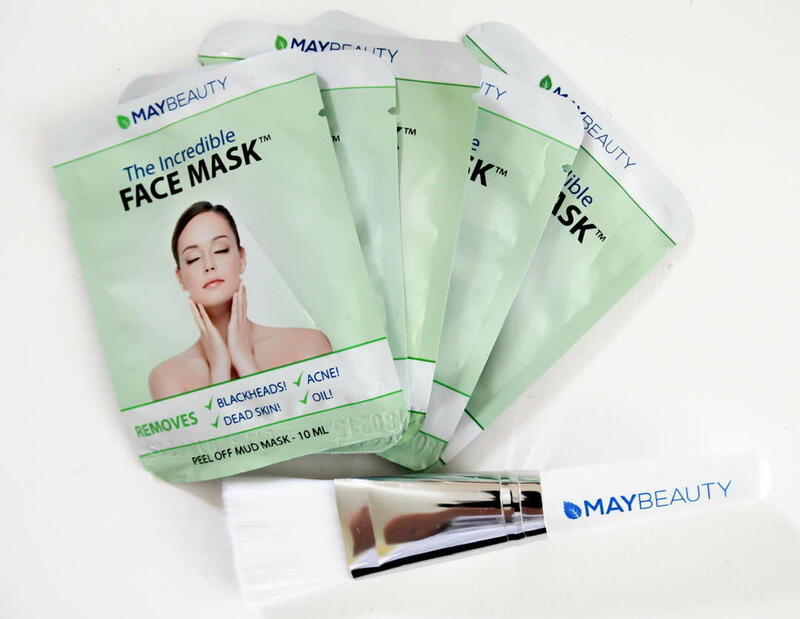 The Incredible Maybeauty mask comes with a very soft brush to apply a thin layer over your face. This mask takes far longer to dry than the Blackhead Killer, 30-45 minutes. Leave the mask to fully dry and peel off gently and slowly. This is a fairly painful step, especially on the initial use, feeling like a strong tape being pulled from the skin. The mask comes off in one piece and I have been left with very soft, fresh, clean and clear skin. It can be a little drying so be sure to use a good facial moisturiser after every mask. As one of my readers you can receive 30% off these face masks, to activate the discount go through this link.